Go beyond San Diego and Brussels to experience how craft beer is on the rise in cities all over the world. 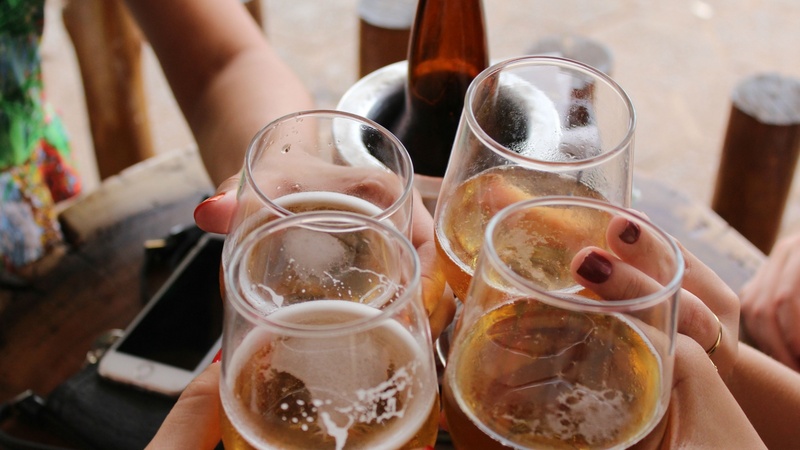 The craft beer scene is continuing to explode across the globe and you can now count on having fresh, locally-brewed beer almost anywhere you travel. But not all craft beer is created equal, so we've rounded up some of our favourite places on the planet to enjoy the hoppy stuff as well as the best breweries in each city to visit. Asheville has 21.6 breweries per 100,000 residents. What does that mean for you? A higher chance of getting your hands on a pint from one of the dozens of breweries nestled in almost every corner of the city. Be sure to check out one of their many beer festivals taking place year round. Brewery-wise, Burial, Highland and Wicked Weed are the big names. The basement bar at the Thirsty Monk is a legendary spot with an extra-deep beer list. The fastest rising star in Canadian craft beer deserves a place beside Toronto and Vancouver. The number of breweries in the capital has exploded in recent years. Brew Donkey hosts regular craft beer tours to help get you started. Pay a visit to Bicycle and order the wheely good Velocipede IPA, or sample high-alcohol brews at Beyond the Pale. 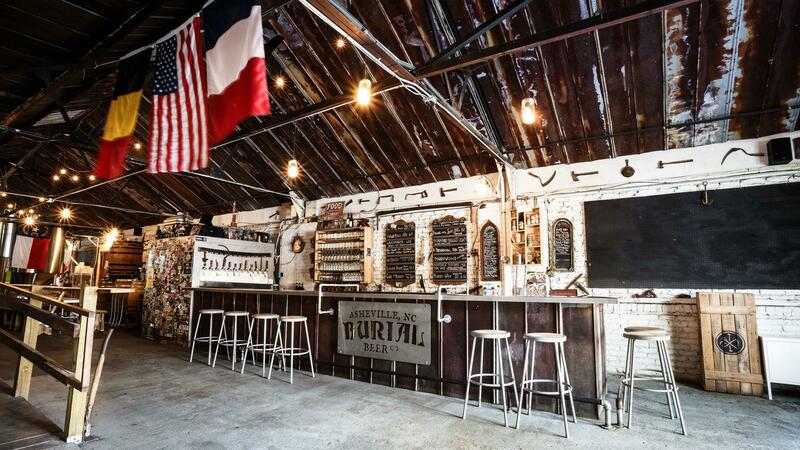 Tooth & Nail has a deep all-gold list and Flora Hall is located just off walkable Bank Street. Beer bars are brewing competition for the city’s well-known baristas. 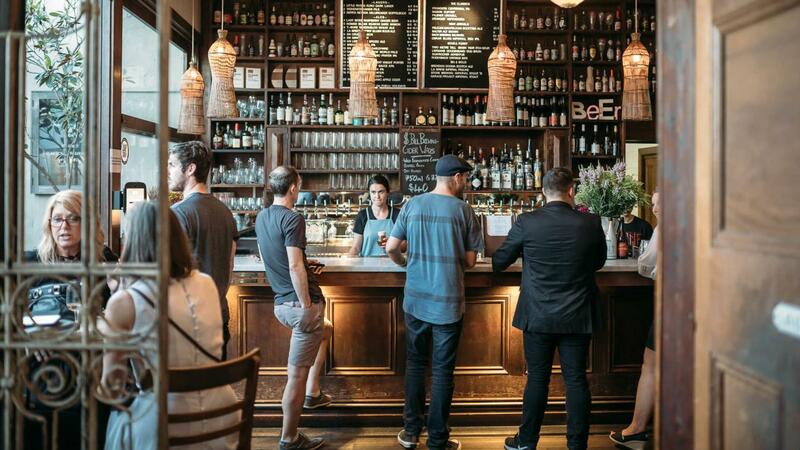 Best part: Melbourne’s craft beer scene stretches from one end to the other. In beachside St. Kilda, pick from the rotating taps (300 in a year) at the Local Taphouse or head to Thunder Road Brewhouse in multicultural Brunswick East. Or, take the tram to Collingwood and choose from 24-taps at Stomping Ground with a beer garden and retractable roof. Wine isn’t the only thing to pair with all that cacio e pepe – Rome has seen a recent beer boom. The Eternal City has several great options, including Open Baladin (on a side street close to the Campo de’ Fiori market), Be.Re. where you can pair beer with fluffy pizza, or Bir & Fud in the Trastevere area. But if you only have time to fit in one beer stop, make sure it’s Ma Che Siete Venuti a Fa’. 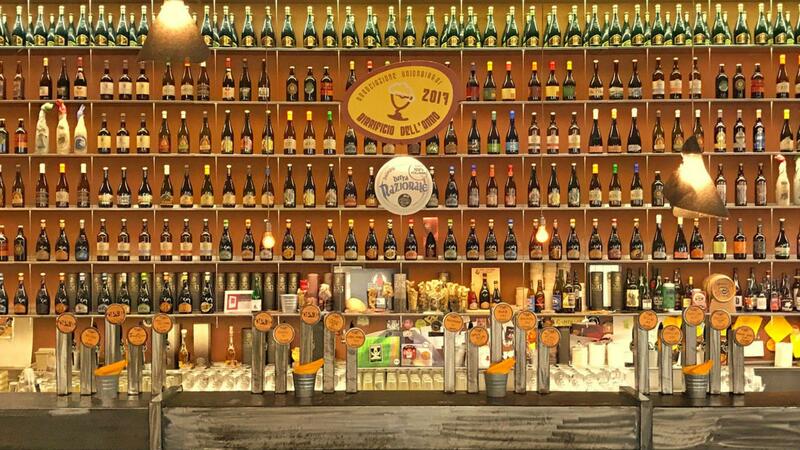 The small but mighty beer bar has an impressive selection of Italian and international craft options. In nice weather, grab a glass and join the late-night party in the street. The Windy City has long been known as a foodie mecca, but a huge boom in the last few years has seen the beer on tap become equally worthy of mention. Makes sense with lake water on one side and all that midwestern grain on the other, right? Spots like Bangers & Lace, Revolution, Moody Tongue and Band of Bohemia, the country’s only brewpub with a Michelin star, pour a diverse selection of food-friendly beer. Craft brewers in the Chicago area occupy more square feet of commercial real estate than those of any other U.S. city. Corridor, Begyle and Horse Thief Hollow are all worth a special visit.